I have been buying from these guys for years! Best treatment I have ever had. Long drive but I think it's worth it. Thanks Joe, I love my new used machine, so glad you let me take it out and ride it!! 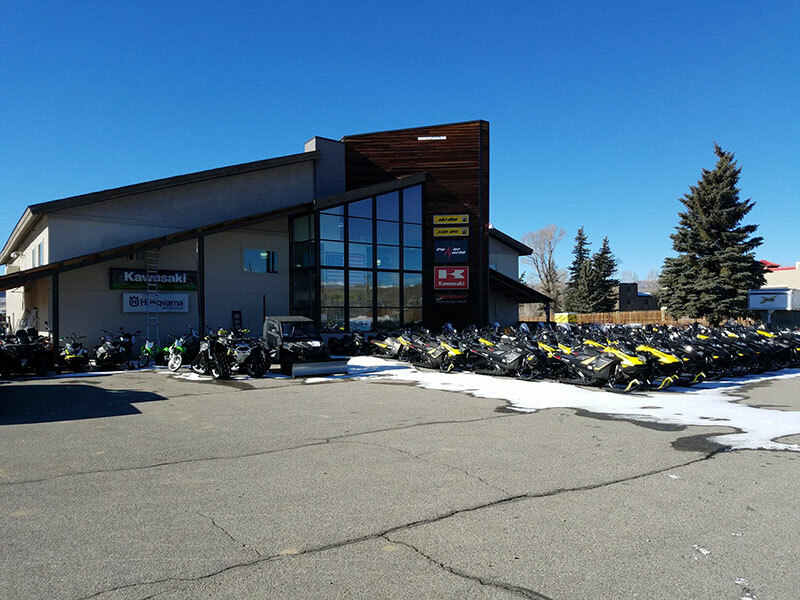 Power World is Colorado's Mountain Powersports Headquarters. 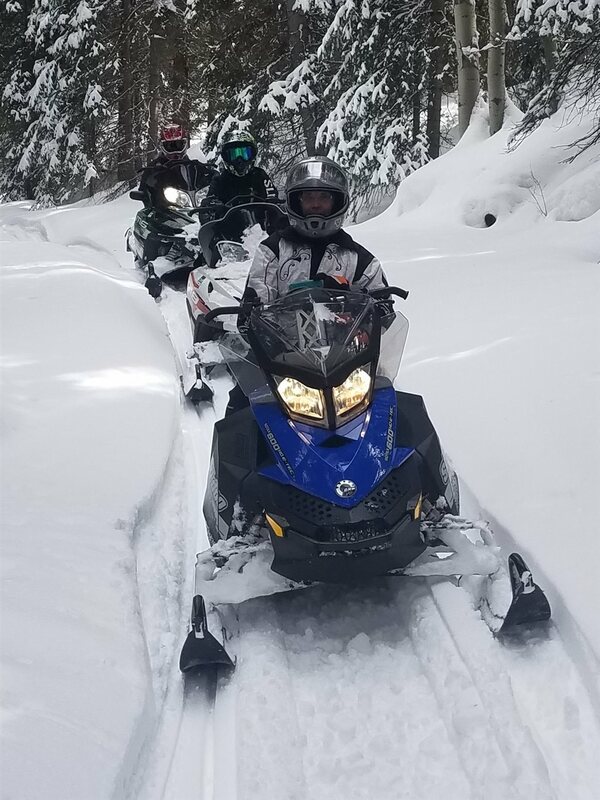 We carry new models from Ski-Doo, Can-Am, Kawasaki, Husqvarna, Mercury and Evinrude/Johnson as well as a great selection of pre-owned snowmobiles, ATVs, side by sides, dirt bikes, motorcycles & boats. 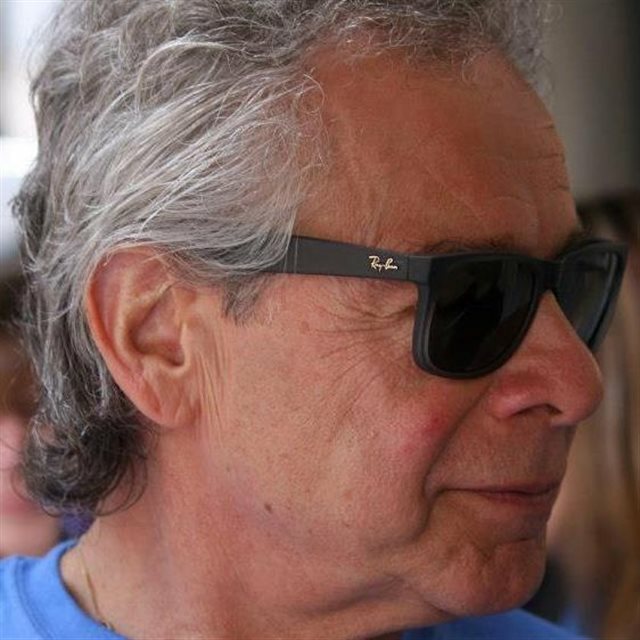 Riding is part of our lives and we want to help make it a part of yours. Power World prides itself on being a dealership where everyone is welcome and everyone, from beginners to powersports enthusiasts with years of experience, can find a helping hand whether you are looking to purchase a new or pre-owned machine, service help, or ordering parts to complete a project or keep your ride running 100%.